Lambda Coutant Power Supply HSH 180C - 13 . New Life Scientific, Inc. 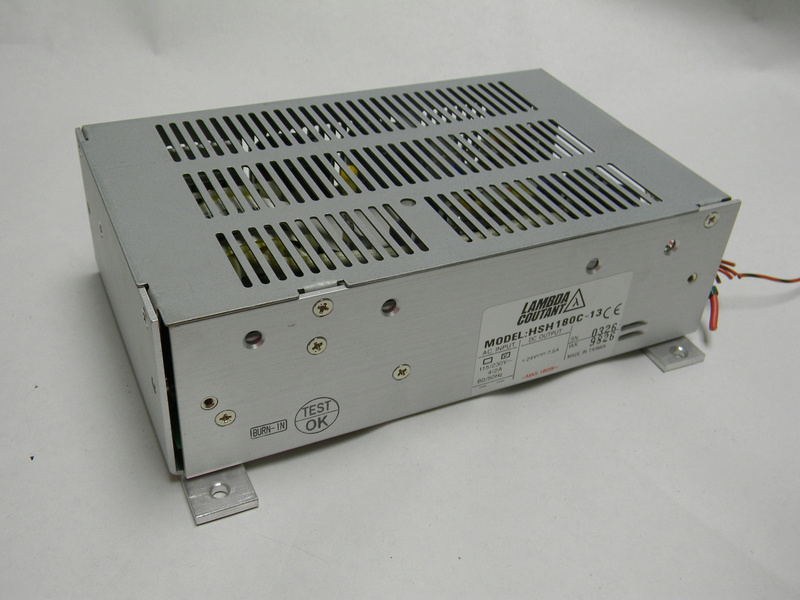 The Lambda Coutant model HSH 180C - 13 power supply is a used part that comes with a ninety day warranty. Please see the photographs for more information or the power details below.